This poignant documentary chronicles the true story of a modern-day St. Francis of Assisi, a homeless San Francisco street musician by the name of Mark Bittner who adopts a flock of wild parrots as he searches for meaning in his life. 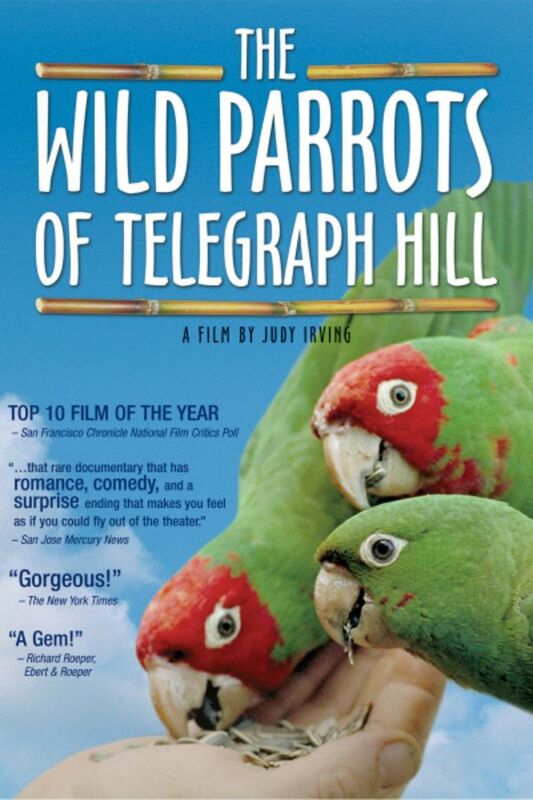 This poignant film chronicles the true story of a modern-day St. Francis of Assisi, a homeless San Francisco street musician who adopts a flock of wild parrots as he searches for meaning in his life. They are just doing fine. Is 2018 and I recently passed by the russian hill area. thousands of parrots I would say.